Are Overarching Film Continuities A Good Thing? When The Avengers was released in theaters a couple of years back, fans of the comic book couldn’t believe their eyes. They were actually seeing Captain America, The Invincible Iron Man, The Incredible Hulk, The Mighty Thor and the rest of their comic book brethren on the big screen… together. It was unheard of! 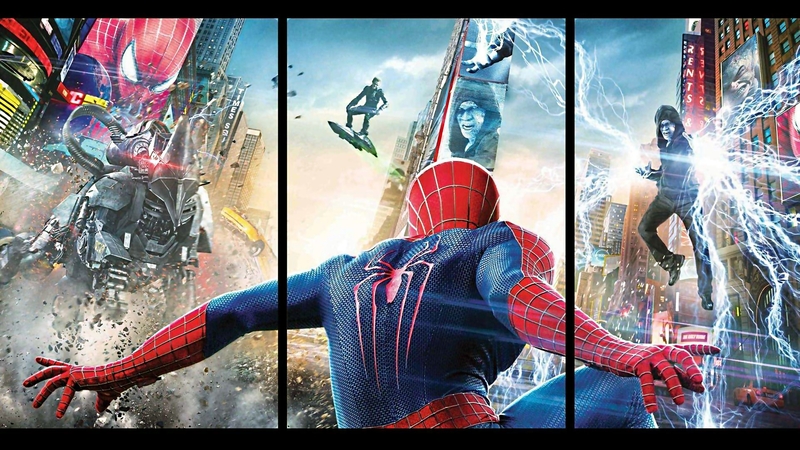 A few years ago, it would’ve been insane to see Marvel put all of their big superheroes in one flick. But they did and, boy, did they make bank! But while this was happening, at the back of our minds, we were thinking “Why doesn’t DC make a Justice League film, too?” Well, with the huge success of The Avengers, DC Comics took their cue and announced plans for the exact same thing. We’ll first be getting Batman v. Superman: Dawn of Justice (I still think it’s a terrible name). There are rumors that are floating around that Shazam! and The Sandman movies are in the works. 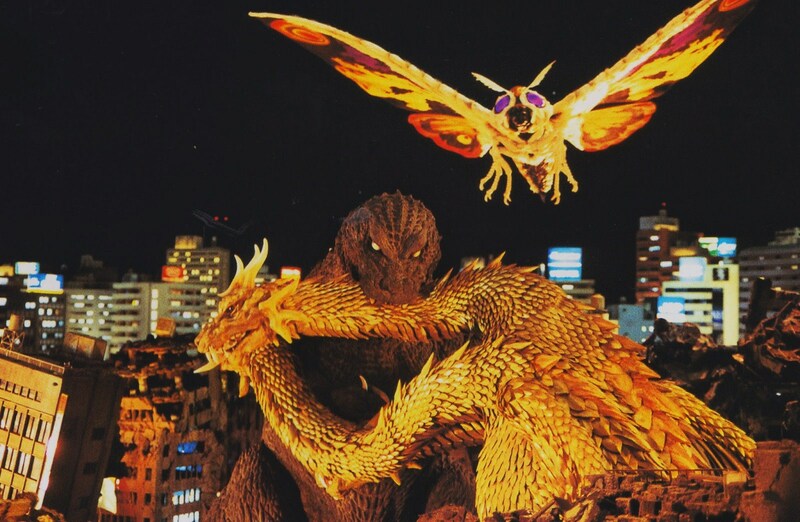 In Comic-Con this year, it was also announced that rest of the Toho monster, including Mothra and Ghidora will be appearing in future installments of the Godzilla films. The current big thing in movie franchises is to make films that interconnect with each other and share the same continuity. They don’t take each film as a solo project anymore. No, they have to share one universe. The characters have to be able to interact with each other and, eventually, make one big team-up movie that everyone’s been waiting for. While it may seem like a new thing, it really isn’t. The old classic Universal monster movies with Dracula, Frankenstein’s monster, the Wolfman and the Mummy have crossed paths with each other before. We’ve had Freddy Krueger take on Jason. In comics, we’ve had GI Joes team-up with The Transformers and DC/Marvel/Image characters meeting each other one time or another. But those were mostly gimmicks. Now, movie studios are wracking their brains to make this happen. But… it is a good thing? Oh, it seems like the greatest thing now. We get to see our favorite characters from different film franchises cross paths. However, in the long run, how will this affect the way films are produced? The best example is the Marvel Movie Universe; the one with the Avengers. Right now, people are just eating these movies up. It’s fun to follow Captain America, Iron Man and Thor’s adventures and seeing how their individual stories will somehow converge when they team up in the next Avengers film. Heck, some of us can’t wait to see the official trailer that we’re fine just watching a video of the storyboard for the trailer! Now, the problem with films with overarching continuities that it automatically alienates a lot of people. This is one of the biggest hurdles comics have to face. Even if a kid would want to get into comics, he/she has to figure out when to start. Remember: in comics, some storylines come into play years later! It’s a daunting task for someone to actually start in the middle. Now, before you mention James Bond, Indiana Jones and other film franchises, they don’t really have the same problem as each new film is a standalone adventure. There may be some connection to previous entries but they’re kept to a minimum. I mean, in Indiana Jones and The Kingdom of the Crystal Skull, they may give a wink and a nod to Raiders of the Lost Ark by showing the Ark of the Covenant but it has nothing to do with the adventure Indy is currently undertaking. An example of a film franchise that has a huge overarching story is the Star Wars series. You can watch the films as standalone adventures, sure. But the films are best viewed in a specific order. I’ve already written something about this before so I won’t tackle it here. But the mere fact I had to write an article about it means there is some debate as to how we should let newcomers to Star Wars watch them for maximum appreciation. Another issue of having films follow a strict continuity is it can limit creativity. Sometimes, a director or writer would want to add story elements that he/she thinks would be cool to see on the big screen. Or they would want to show a different side of a character. But, since the movie studios have everything planned years in advance, their ideas get vetoed. And it’s already happened! Edgar Wright left production of his “baby,” Ant Man, since the script and story kept getting revised because of Marvel Studios future plans. I’m predicting the same headaches for directors during Marvel’s Phase 3 as well as the production of DC Comics’ alleged Justice League movie. At this moment, having connected stories between films is a good thing. But that’s only because the “timeline” is still relatively short and still in their infancy stage. Eventually, there’ll be this backlash from the general public and that they only want “one shot” films from now on. That’ll happen years from now. Mark my words. Then again, all the film studios will have to do is reboot the entire thing and start from scratch, right? It’s not like they haven’t done that before. What’s your take on overarching film continuities? Is it a sustainable way to make movies? Let me know what you think about this in the comments section below.